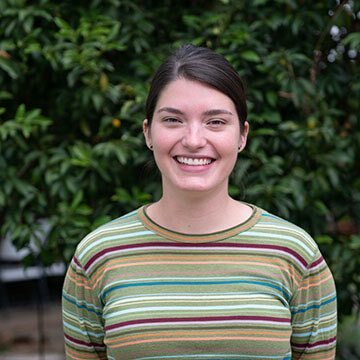 Sarah Rachel G., a 2018 Christianson Grantee is spending one year in Chiapas, Mexico working with Compañeros en Salud, a Mexican global health NGO, to gain first-hand experience of how organizations and individuals can best help vulnerable populations access healthcare. 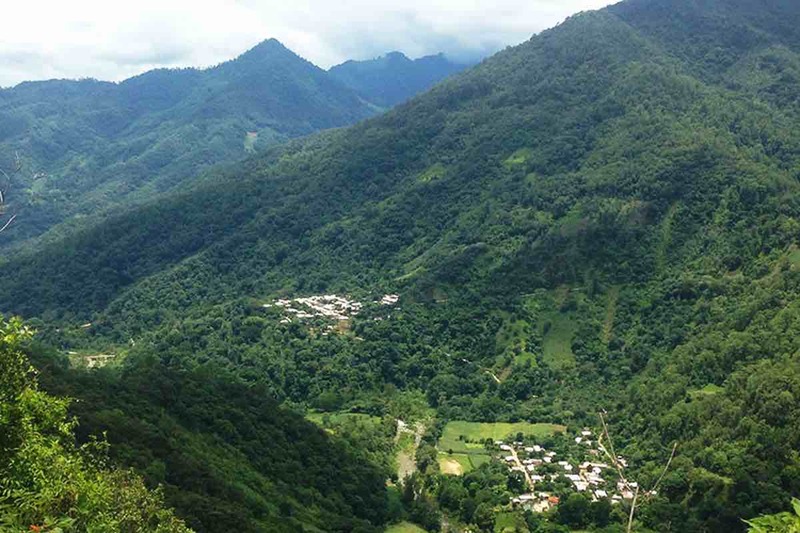 As a volunteer with Compañeros en Salud (CES), a global health NGO affiliated with Boston-based NGO Partners In Health, I rotate each week between five rural, mountain communities in the southernmost state of Chiapas, Mexico. Each community is small, with populations between 600 and 2000 individuals. People make their living by working small plots of land. They grow corn to make tortillas and coffee to sell. 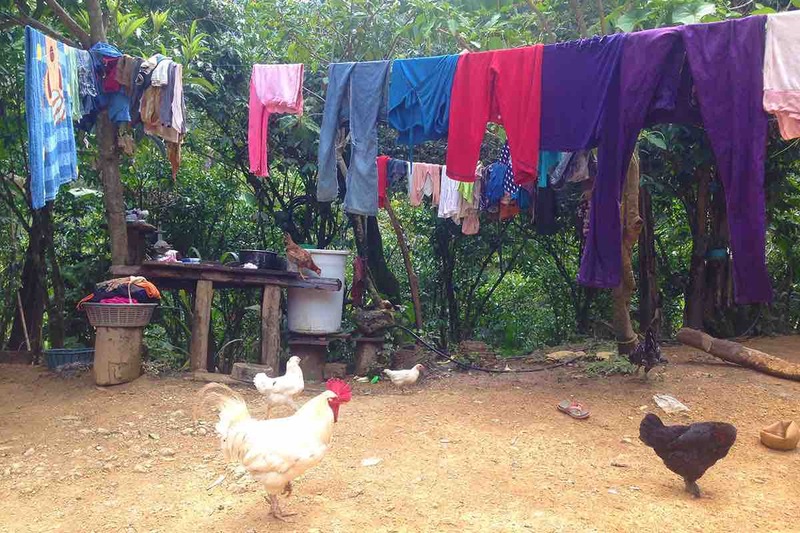 Life is simple in the sierra, or mountains, of Chiapas, with no cell phone service and only the few modern amenities that could endure the journey to the geographically isolated communities. While there, I spend my time with the women that comprise the team of community health workers for CES. These women work part-time as health workers to make home visits to their neighbors, friends, and family who suffer from chronic illnesses or who are pregnant. I make my own home visits each week, putting forth my best effort to visit each community health worker in her home. I sit with the community health workers in their kitchen or living room and we discuss their work—the routines, challenges, and logistics. It’s my job to support her work, prepare her the best I can, and advocate for her. Frequently, work issues are personal. I get clued into interpersonal dramas and personal conflicts. I ask her about her life and she asks me about mine. I am present. I physically see the world she describes. We share our time in humble adobe or cement houses with frequent interruptions from small children and distractions from chickens or dogs. She does not get to be present in the same way when I describe my home in New Mexico. I wonder what she imagines. 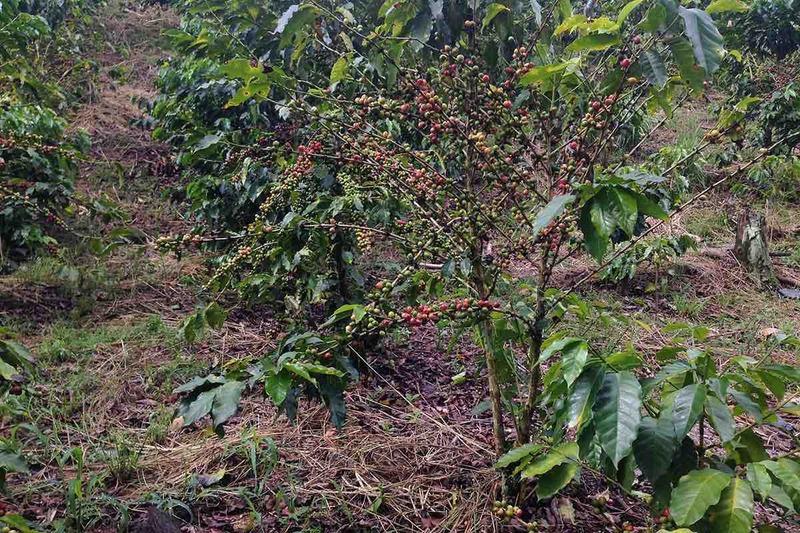 We often chat over coffee that was harvested by family members just down the road, and I’m frequently given fruit as I leave. Sometimes I feel awkward, with my clumsy handling of cultural nuances, but most often, I walk away feeling welcomed. If someone showed up at my door, hoping to check in on the difficulties and satisfactions in my work and life, I wonder if I could be as generous with my possessions and my time. Here, in the sierra, time has a different value than in the United States. Time is not as limited. It’s not always running out. I’m welcomed into homes without an expectation of how long I will be there. I stay until the conversation is exhausted and my work is done. The unhurried time has allowed us to build a great mutual understanding. We may not truly be able to imagine the world from which the other comes, but I’ve bonded with each community health worker as I sit in her home, realizing that our similarities strongly outweigh our differences. 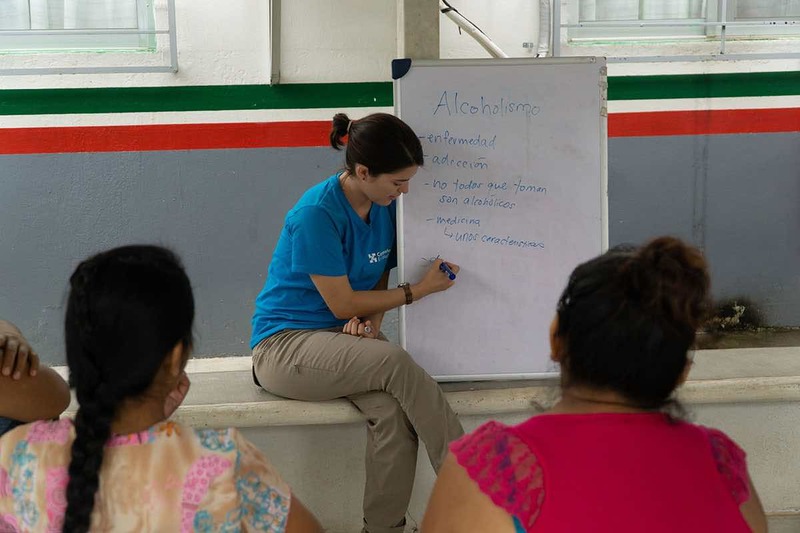 Sarah Rachel volunteers in Mexico with the help of a Christianson Grant, from the InterExchange Foundation.